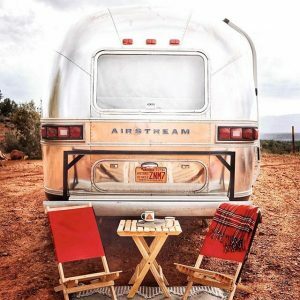 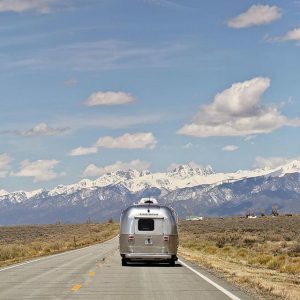 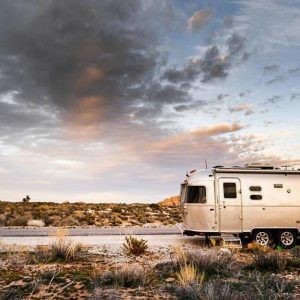 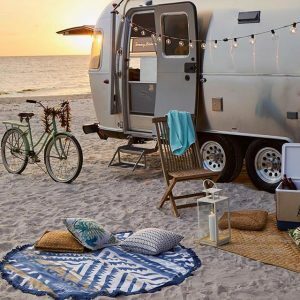 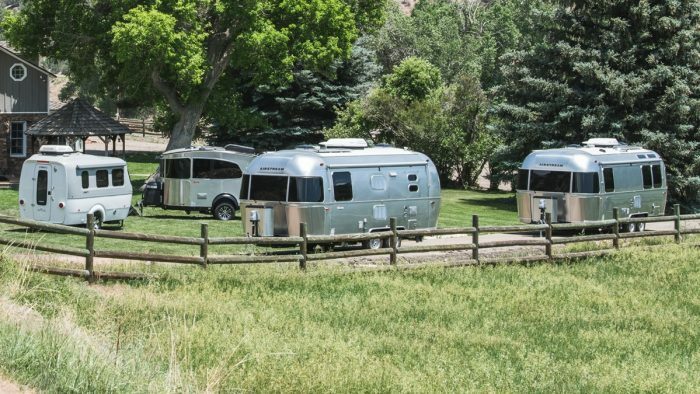 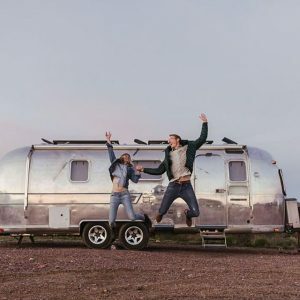 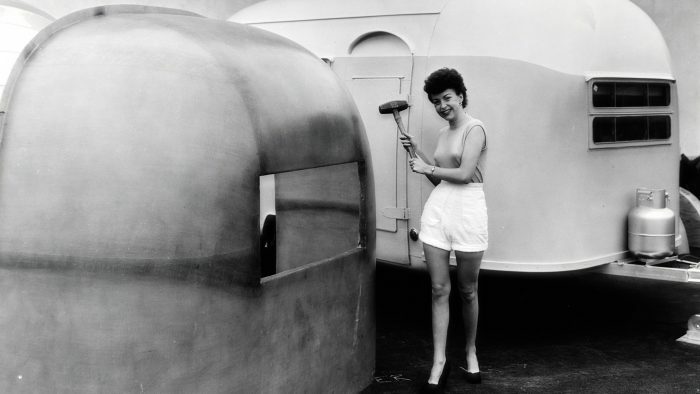 Airstream travel trailers have become an American icon, turning heads on the highway since the 1930s. 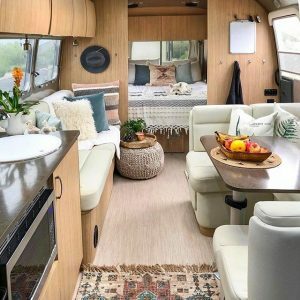 And the inside of each one is just as impressive as the outside, with all the comfort, technology, and convenience that makes anywhere feel like home. 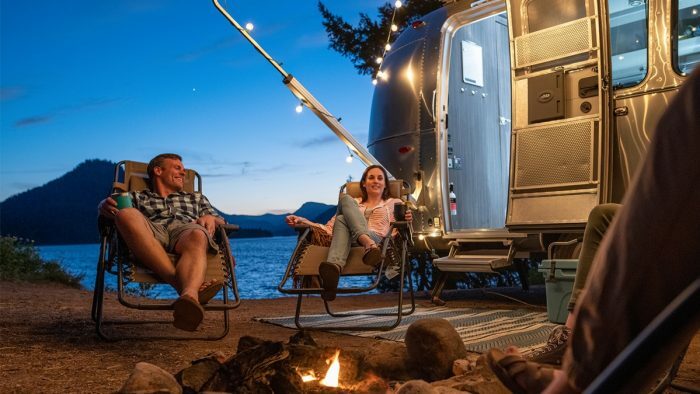 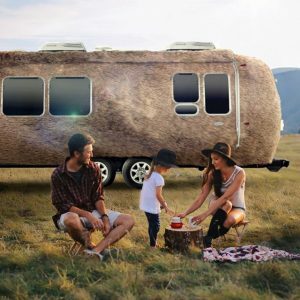 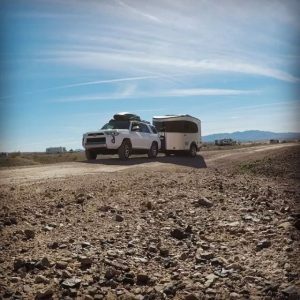 Browse all of our travel trailers and find yours. 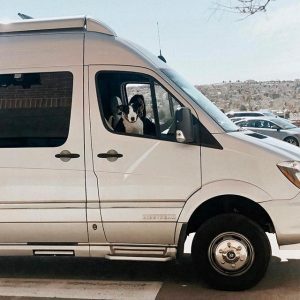 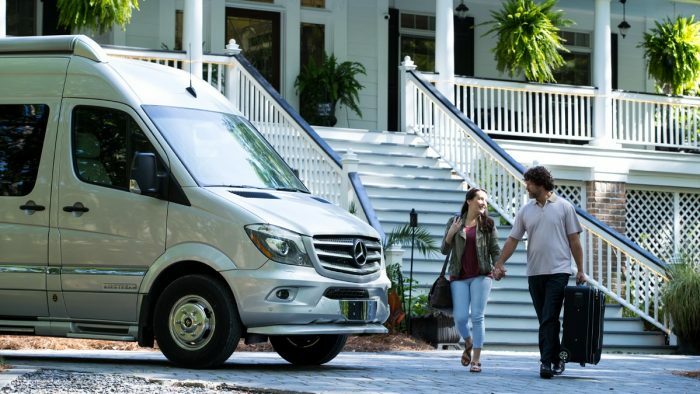 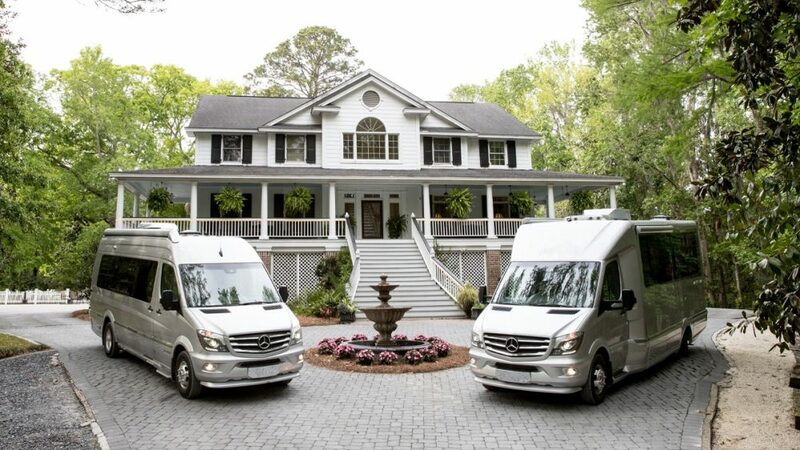 We start with a Mercedes-Benz® Class B or B+ sprinter van chassis, keep all the safety and performance features, and outfit the cabin with all the luxuries you need, want, and can’t live without. 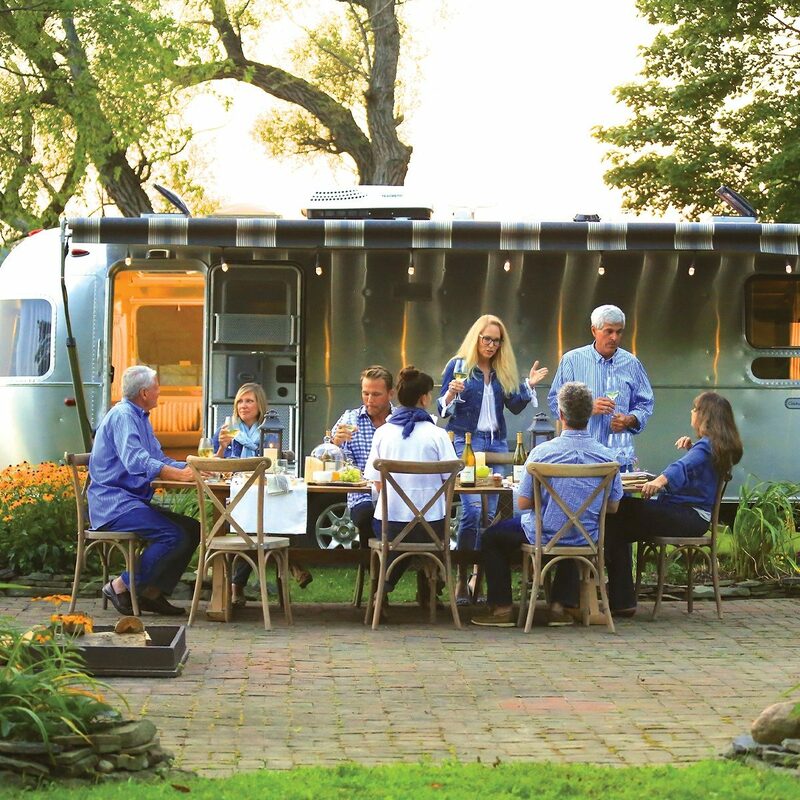 Browse our touring coaches and see the 50+ best-in-class features that come standard in each one. 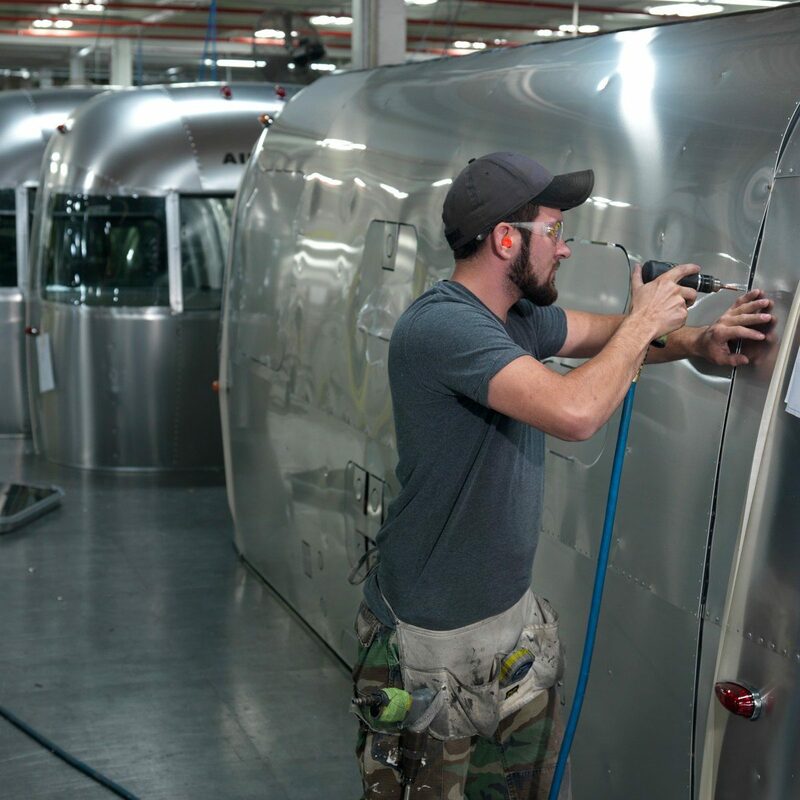 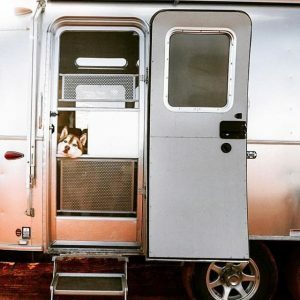 It takes an average of 350 hours and 3,000 rivets to build one of our aluminum travel trailers. 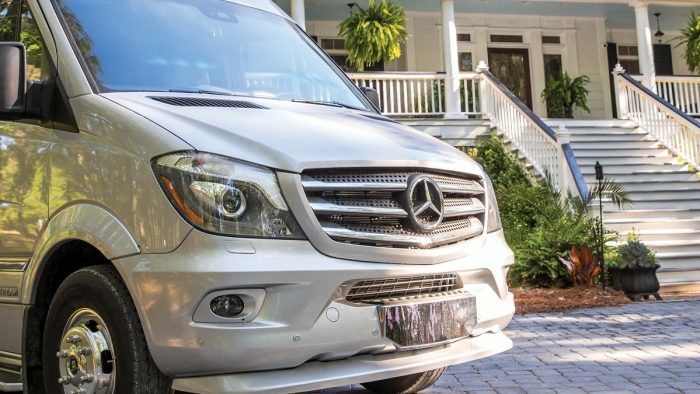 In our touring coaches, we include more Mercedes-Benz performance and safety features than anyone else. 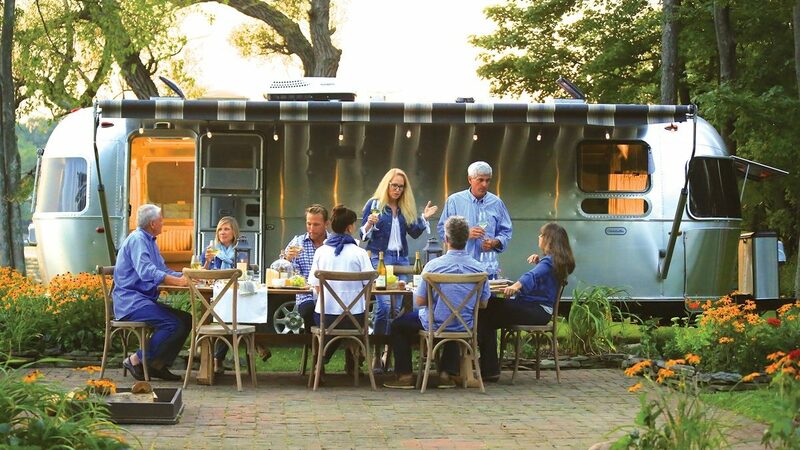 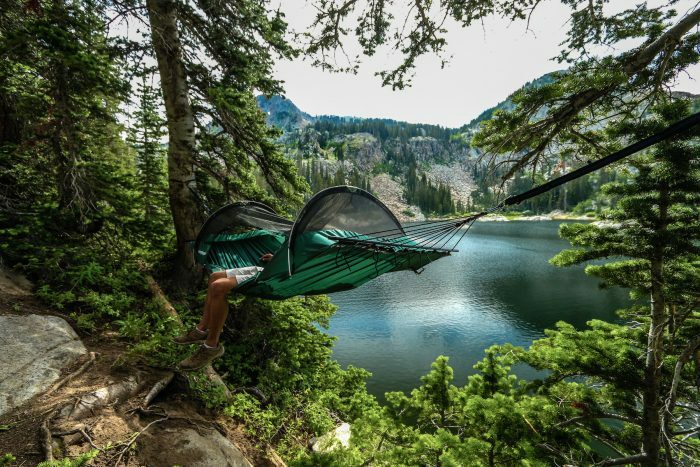 Usually our way isn’t the fastest or the easiest way to build an RV, but it’s the right way. 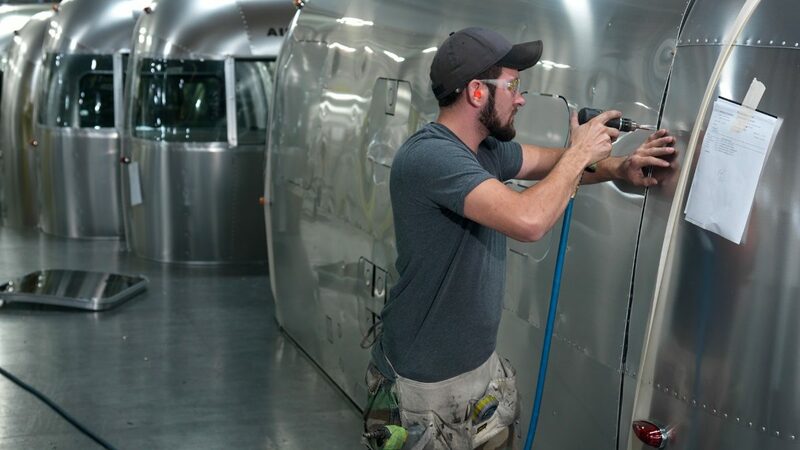 And that’s what keeps our products looking and performing great – not just for years, but entire generations. 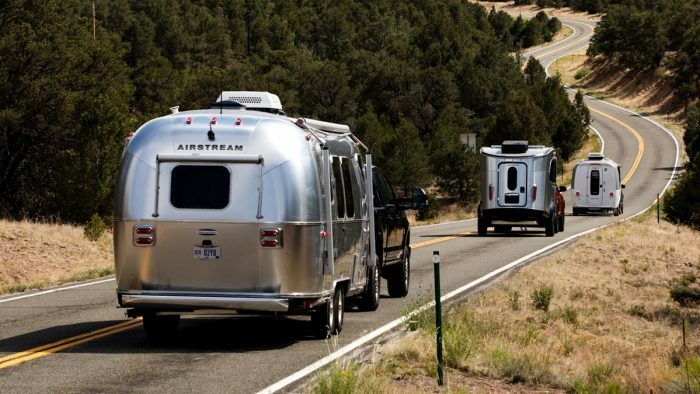 Iconic aluminum that glides down the highway like a stream of air. 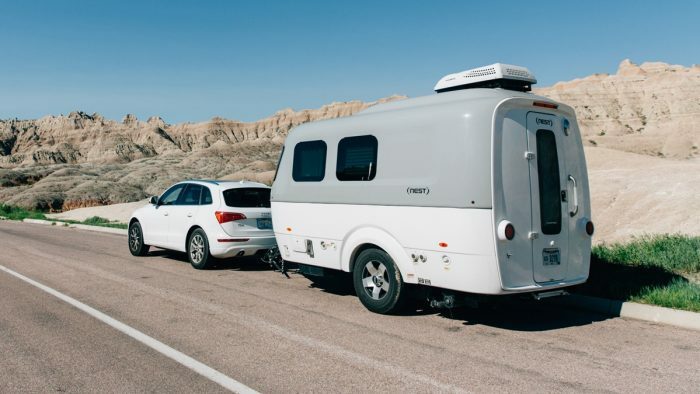 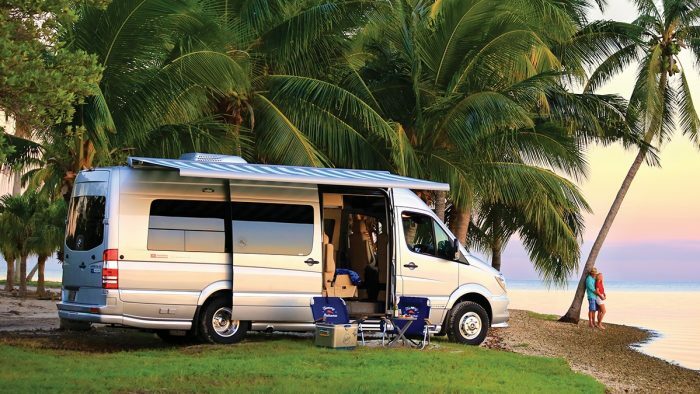 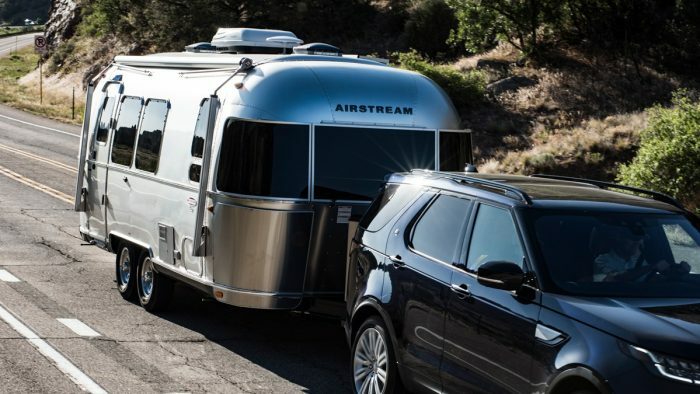 Sleek automotive styling that breaks away from all the other RVs you see on the road. 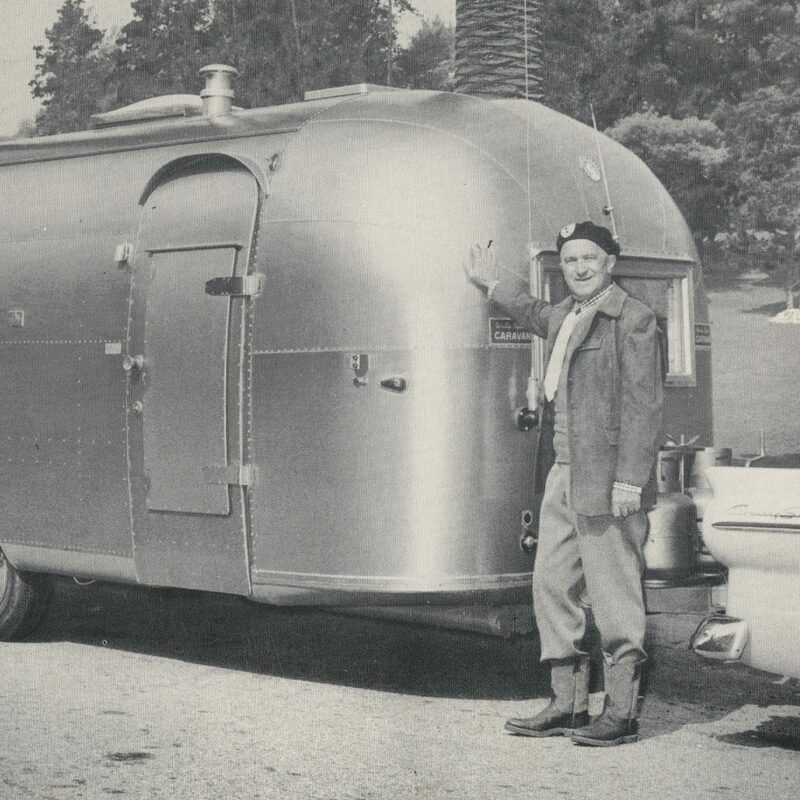 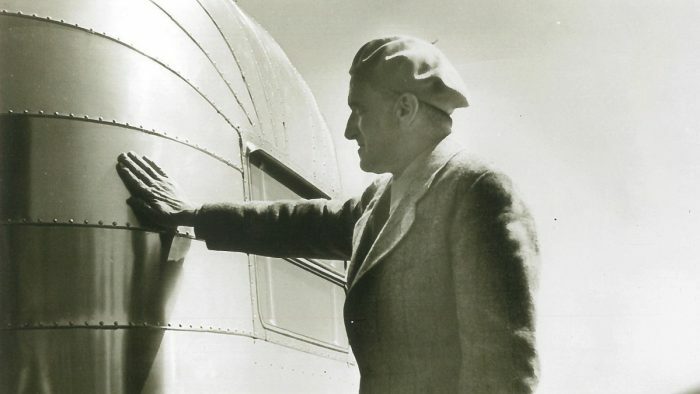 Airstream was founded on the idea that land travel could be comfortable, convenient, and beautiful to look at. 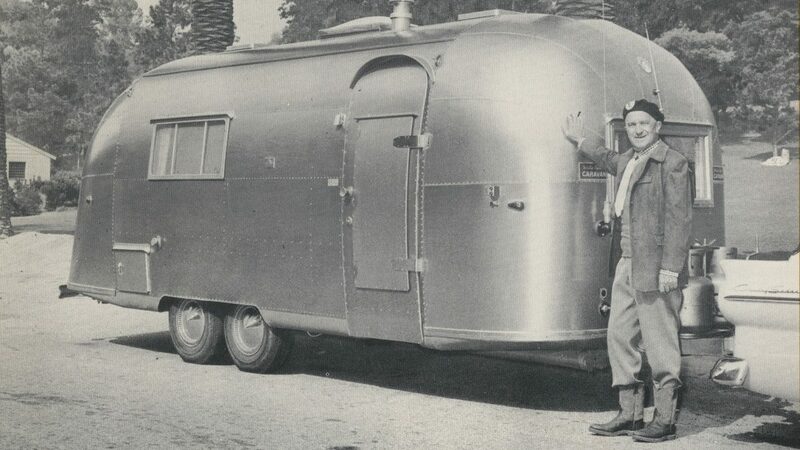 That same idea drives every design decision we make today. 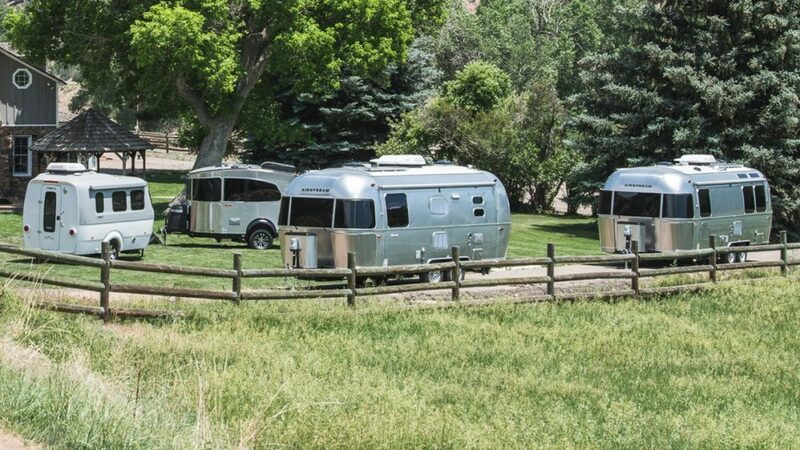 Airstreamers are a breed of their own. 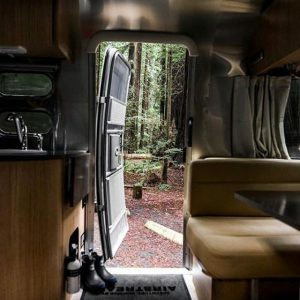 They want more out of life, and they’ll travel far and wide to find it. 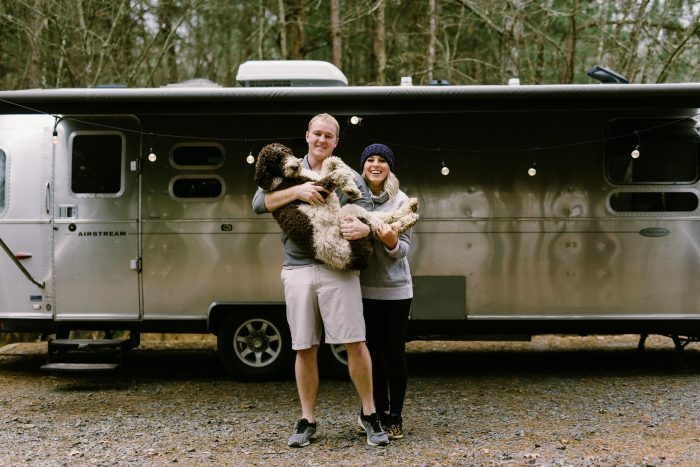 Along the way, they find plenty of kindred spirits. 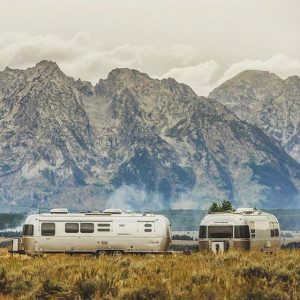 It’s a community that welcomes new people with open arms, from the curbside to the campsite, and once you’re a part of it, you’ll understand why calling it magic isn’t an exaggeration.